The new LED office luminaires of the IndiviLED product family. 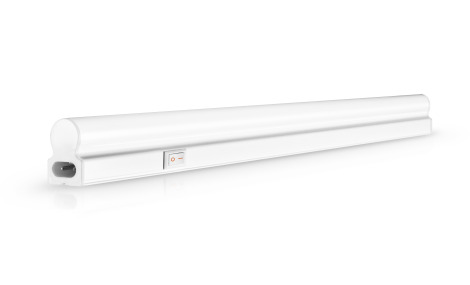 The series is available as "Linear" and "Panel" in different variants: on / off, DALI compatible or with integrated emergency lighting. LEDVANCE thus offers the right office lighting from a single source for a wide range of requirements: from the desk workplace to meeting areas and corridors to the entrance area. 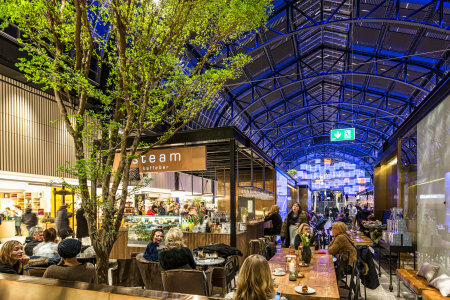 The new LED luminaires of the IndiviLED series score with their homogenous light distribution and very good glare reduction (UGR <16), which is achieved through the special INDIViLED lens technology. A high efficiency of up to 120 lm / W, flexible installation options (ceiling mounting or suspended) and a simple installation complete the package. The Panel IndiviLED also impresses with the LEDVANCE design language SCALE, which was recently awarded the German Design Award 2019. Our Panel Value 600, Downlight Alu and Damp Proof product families are now also available with integrated emergency lighting with Autotest. We also offer an IP54 protection class for our PANEL DALI 600 and a 6500 Kelvin version for our Damp Proof DALI luminaires. 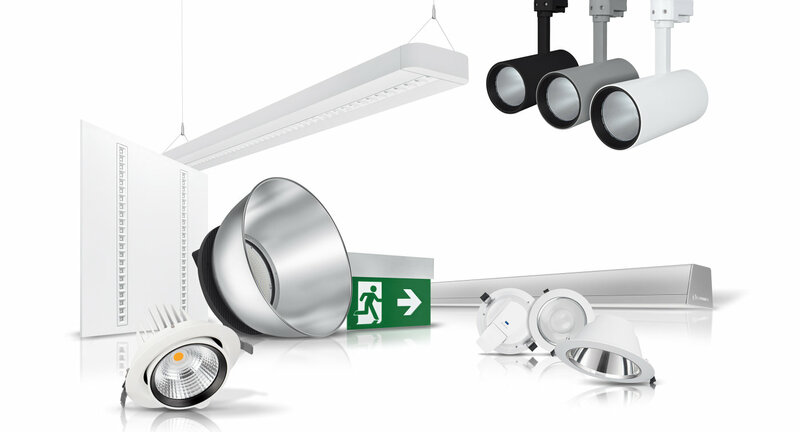 All luminaires are characterized by their easy installation, outstanding price/performance ratio and modern designs. They comply with all the applicable standards and regulations and possess all the relevant certificates and approvals (CE, CB, TÜV). The LED luminaires are equipped exclusively with high-quality LED modules in the highest energy efficiency classes (A, A+ and A++).